South Padre Island (SPI) is one of the most popular beach destinations in Texas. This small island situated just north of the Mexican border offers miles of clean beaches facing both the Gulf of Mexico and the Laguna Madre Bay. 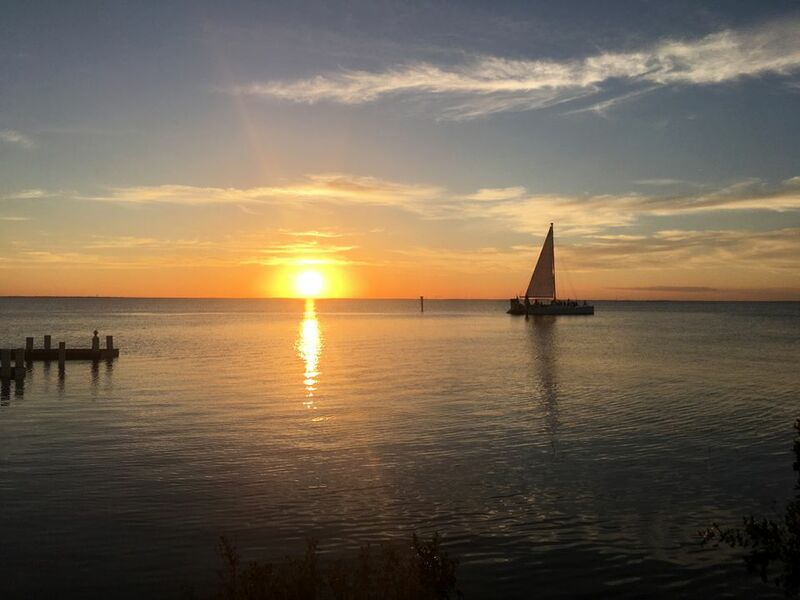 South Padre also features one of the state's top water parks, numerous restaurants, fun shopping, and is located just across the bay from historic Port Isabel. South Padre Island and Port Isabel offer a wide variety of activities and things to do with kids while on a family vacation. South Padre Island is one of the most popular tourist destinations in the state of Texas. Not only is SPI well known for its fine restaurants and clubs, but also for its natural beauty. South Padre Island is surrounded by some of the clearest water on the Texas coast, which draws thousands of beachgoers every year. South Padre has both drive-on and walk-on beaches. The vehicle traffic ban on city and some county beaches is a nice safety feature for families with little ones. Various portions of South Padre Island beach offer different amenities, ranging from beach chair rentals to banana boat rides. Other stretches are isolated, offering plenty of peace and quiet. Schlitterbahn Beach Waterpark on South Padre Island is a great summer-time attraction for families. The waterpark incorporates a variety of rides and activities into a family-friendly format that ensures kids and adults of every age are able to have an enjoyable day at the beach. The main attraction at Schlitterbahn Beach is its Rio Adventura, an endless river that connects all of the waterpark's attractions. Among the favorites for park visitors is the Boogie Bahn2, which is the world's largest artificial wave machine, and the Sea Trek, which is an underwater, helmet-diving experience that allows visitors to view the native sea life of the Gulf of Mexico. Families with small kids will appreciate Sandcastle Cove, which is a five-story sand castle with three levels of water slides as well as shallow wading pools. One of Texas’ most unique attractions, Sea Turtle, Inc.(STI) was founded by South Padre Island’s famous ‘Turtle Lady,’ Ila Loetscher. After becoming alarmed over the perils facing the Kemp’s Ridley Sea Turtle, Loetscher formed STI in 1977 and strived to protect and restore the species. In order to get her message out, Loetscher turned to both education and entertainment. Sea Turtle, Inc. has continued Loetscher’s work and has expanded their role as well. STI provides educational programs for schools and other organizations and assists US Fish & Wildlife in monitoring sea turtle nesting activities on South Padre Island. The rehabilitation center is now a full-fledged tourist attraction, complete with a gift shop and daily "Meet the Turtles" shows that help educate visitors on sea turtles and the environment. Visitors are also offered an opportunity to ‘adopt’ a sea turtle. The "beacon" of the southern Texas coast in more ways than one, the Point Isabel Lighthouse is located in the tiny coastal community of Port Isabel, just across the Laguna Madre Bay from South Padre Island. During its active period, the Lighthouse guided mariners across the waters of the Laguna Madre and nearshore waters of the Gulf of Mexico. It now guides thousands of tourists, interested in getting a glimpse of Texas maritime history, to Port Isabel. Located in Port Isabel, at the base of the bridge heading to South Padre Island, the Dolphin Research & Sea Life Nature Center offers visitors an up-close look at numerous locally indigenous sea creatures, as well as daily educational programs. This facility is an excellent attraction for families interested in nature and marine life. Dolphin and bird watching boat tours are also available nearby.